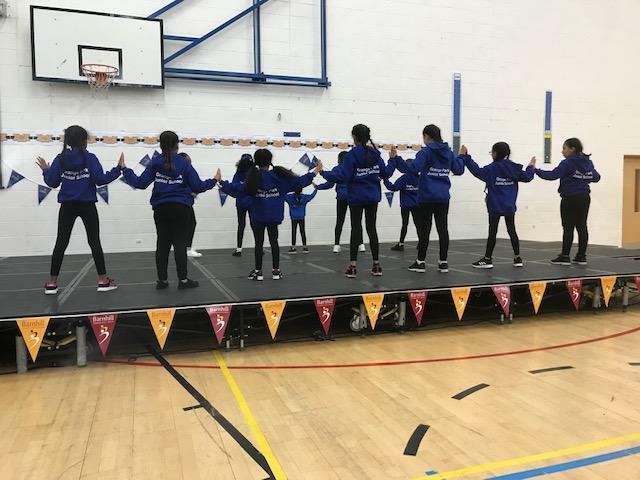 The Grange Park street dance group put on a fantastic performance at the Yeading Cluster Dance Festival at Barnhill Community High School on Wednesday evening. They were one of 9 schools from across the borough to perform. All the girls had practiced really hard in the weeks leading up to the performance, showing determination and the will to be the best that they could be. Their hard work paid off as they dazzled the audience with a brilliant performance. Well done girls!